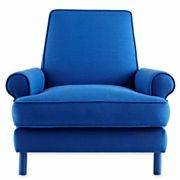 Last week I told you about the new line Happy Chic by Jonathan Adler that is coming to JCP. 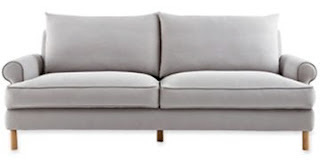 Well along with him are a few more home brands that I think you should take note of. Design by Conran and Michael Graves. All of the lines will begin to roll out in stores THIS FRIDAY! 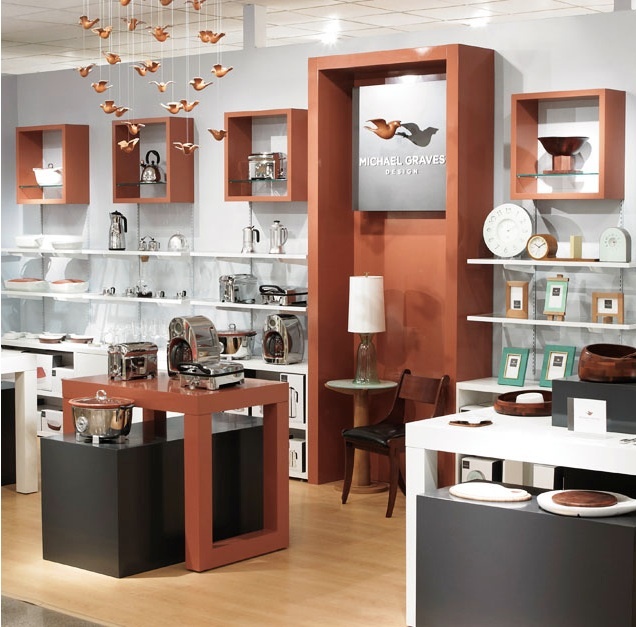 500 of the 1100 nationwide stores will begin the launch of the brands in the new shops within the shop! 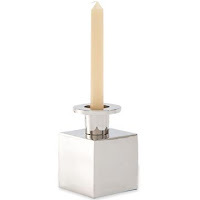 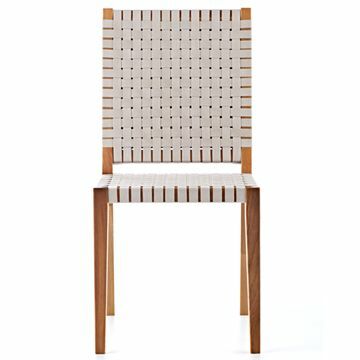 Design by Conran is by the British designer Sir Terrance Conran. His design style and shops are known for their clean lines and mid century designs. 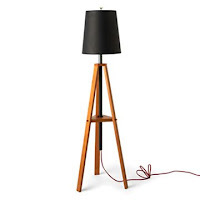 If you dig mid century modern pieces you will dig this collection...especially its prices! 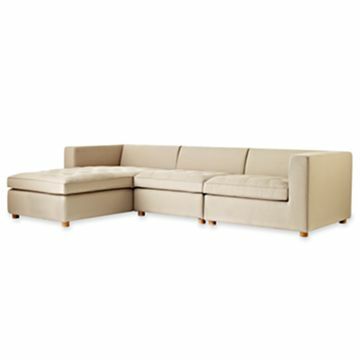 A few favorites... A great versatile sectional. This roll arm sofa is only 84" wide making it perfect for a smaller space! 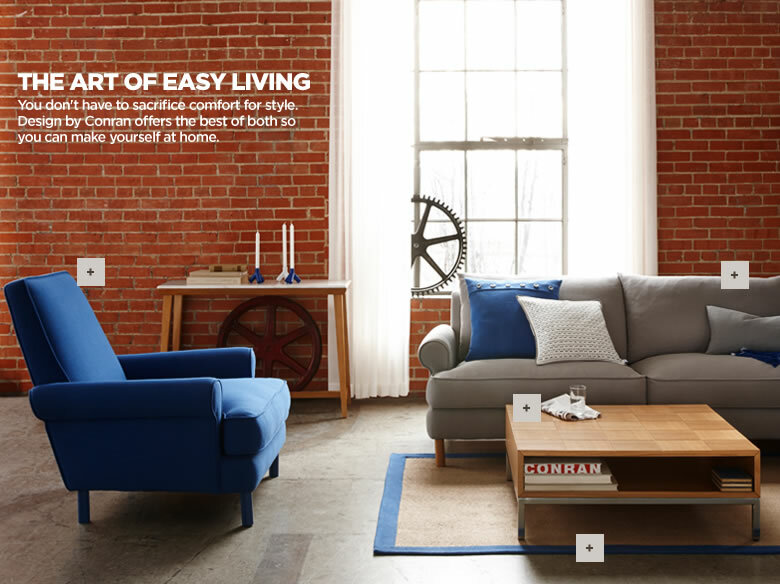 A pair of these blue chairs could be killer in a living room. 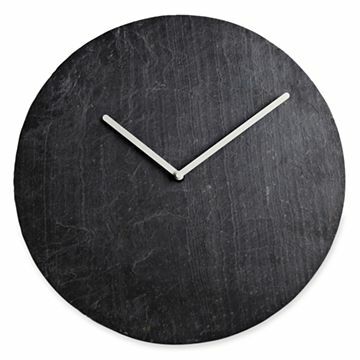 The slate clock is clean and simple yet still has texture. 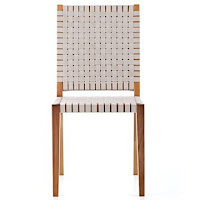 These dining chairs could make great desk chairs in a kids room. 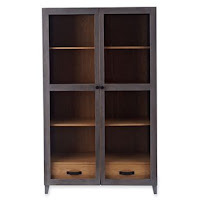 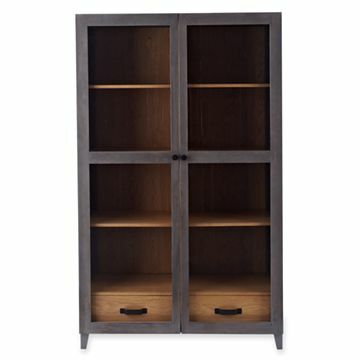 I also love the two tone wood stain on this cabinet...complete with leather pulls! 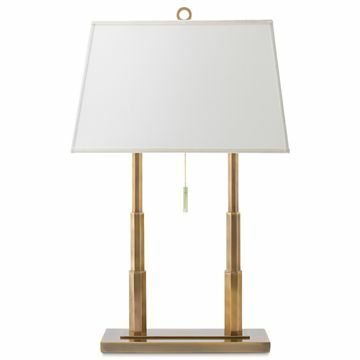 A few of my Michael Graves favs! 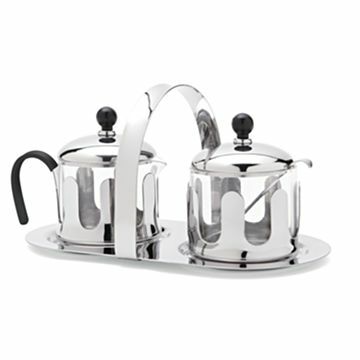 This cream and sugar caddy makes me want to actually make coffee (instead of the Starbucks drive through!). 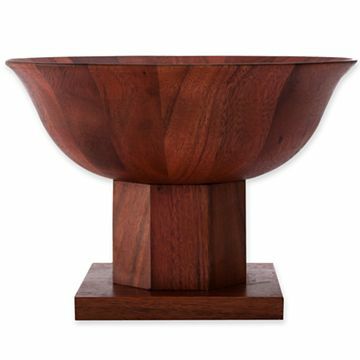 The pedestal wood bowl would look amazing with a white orchid planted in it! 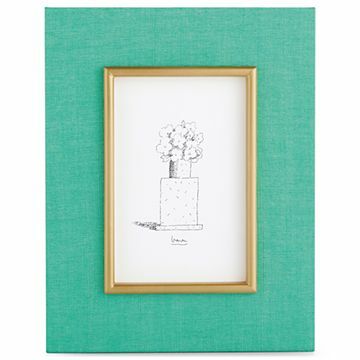 Because you always need more home accessories...Loving these chic candle holders and a turquoise and gold frame...sold! 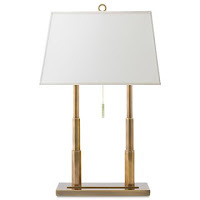 Finally to fuel my lamp addiction even more...This brass one would make great bedside lamps! 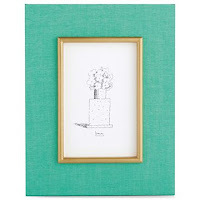 So go check the shops out online and in stores this Friday!